Basic school uniform for boys. Boys school uniform with denim details. 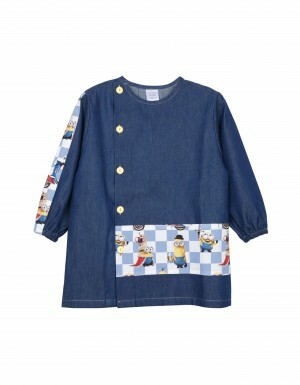 Boys school uniform with Minions pattern. Unisex school uniform with "snail" pattern. Unisex school uniform with "Stuart" pattern. Unisex school uniform with "Team" pattern.